5. 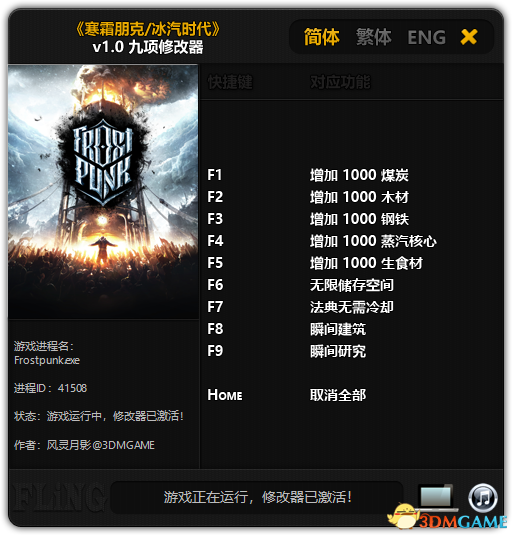 Download & install Update v1.2.1 / v1.3.0 / v1.3.1 / v1.3.2 / v1.3.3, in game folder. 6. Copy the contents of the folder «CODEX» in the game folder. 7. Start the game with a shortcut. Anyway to get a notification on when this comes out ?? 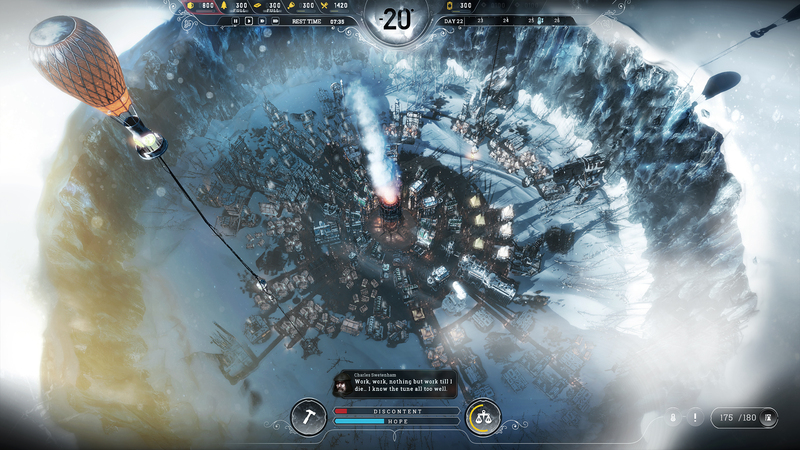 The news is updated, the game is available. 1. Add "Codex No Cooling" feature. 2. 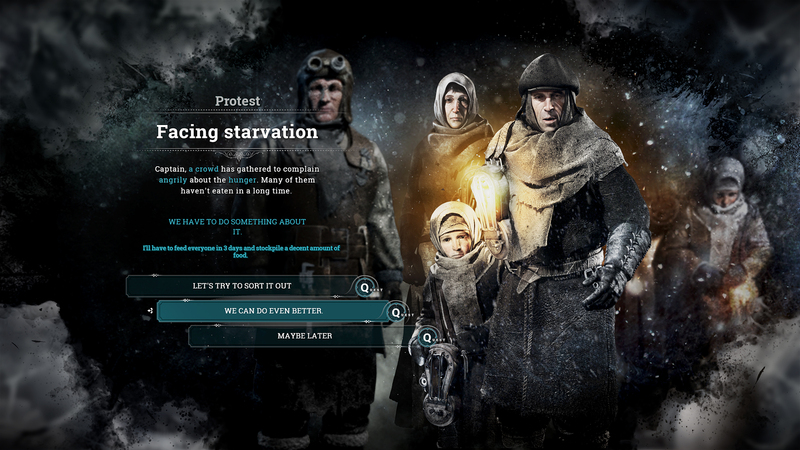 Remove the "adding 1000 food rations" function (because it will cause food to spoil its collective illness). Please use the "adding 1,000 raw ingredients" function instead (by processing into the food distribution). Cheers for updating [email protected], many thanks! Does anyone else have save problems? for whatever reason I can not seem to save no matter what i do. Building grid revamped - it is now easier to fit an optimal number of buildings within an area. Also, buildings will expand to adjacent, otherwise unusable single-cell spaces, resulting in cleaner layouts. 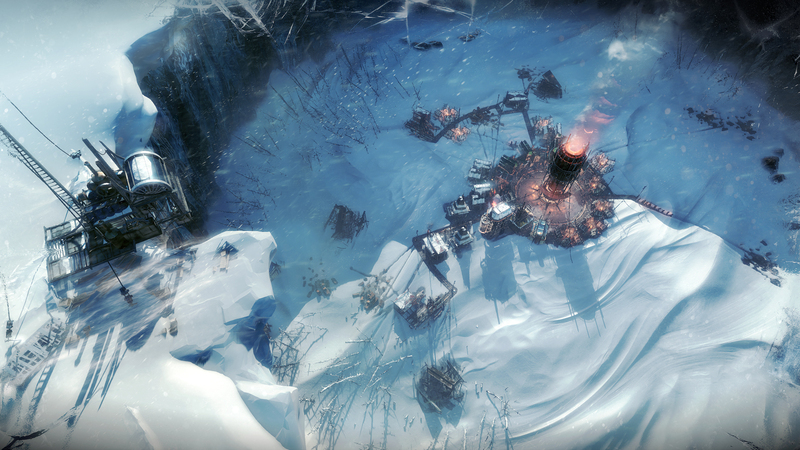 can u add the new update" the fall of winterhome" pls?